This HF- device measures reliably HF-radiation of mobile phones, DECT- wireless phones, flight security radars, WLAN/Bluetooth and microwaves. 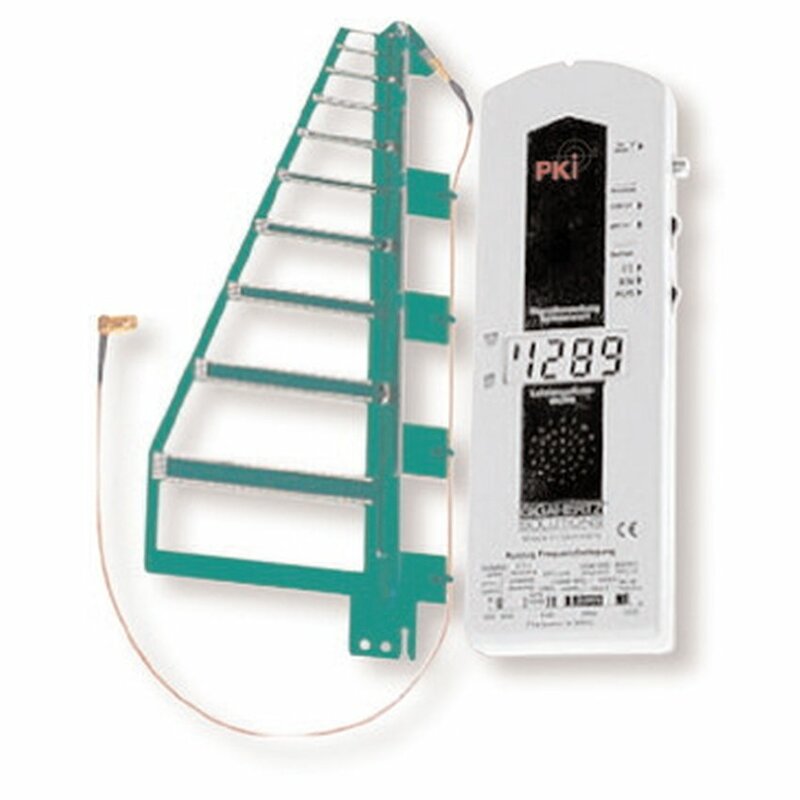 It is perfectly designed for measurement of pulsed HF-radiation. The results are measured in μW/m2. PKI 4205 offers easiest handling. The logarithmic-periodic antenna has a very good bearing and can perfectly be used for BFM. Measurements are shown on the large 3.5 digit LCD display. An acoustic signal proportional to field strength can be turned on. (sound effect as per our Geiger counter).